From baby booties to graduation caps – we've got your kids' medical need covered! 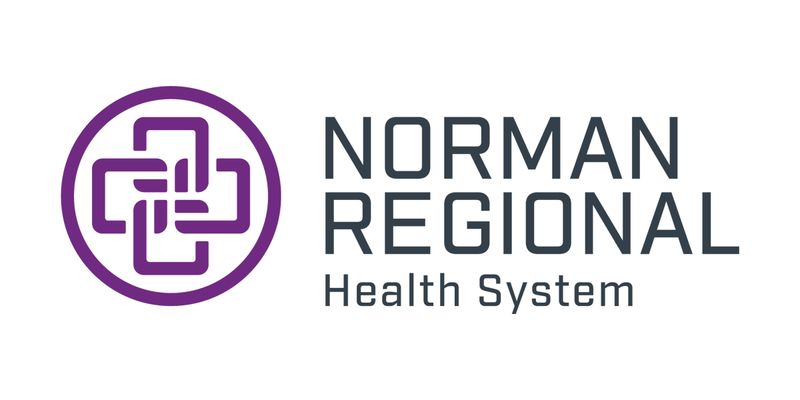 Norman Regional is proud to offer individualized care that includes board certified pediatricians and pediatric hospitalists, a Level 3 Neonatal Intensive Care Unit, Women’s and Children’s unit and dedicated playroom. Our physicians and staff specialize in the care of children from newborns to 18-year-olds. 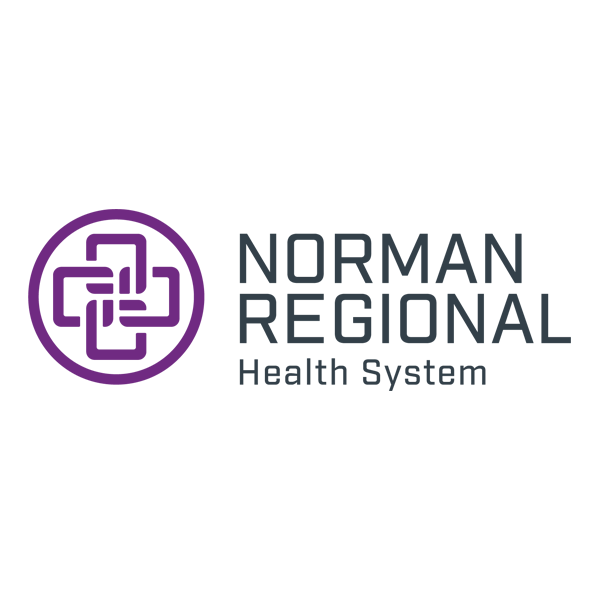 Norman Regional provides immediate and ongoing care 24 hours a day, seven days a week offering the convenience of care close to home. Whether it is childbirth, childhood illnesses or injuries, you can count on us to provide quality care for your entire family! Norman Regional HealthPlex’s pediatric hospitalist service provides quality and compassionate inpatient care for hospitalized children, ages 0-18. Norman Regional's HealthPlex has a playroom for children who are hospitalized. Located within the children's unit, the room offers toys, games, and books. Norman Regional has local pediatricians in Moore, Norman and Noble who will make sure your children receive the best pediatric care close to home. If your child needs an elevated level of care, our local pediatric clinics make it easy to get your child the care they need without having to go far—at Norman Regional HealthPlex. Need help finding a physician? Call our Community Call Center at 405-515-5000 to find the right pediatrician for you!